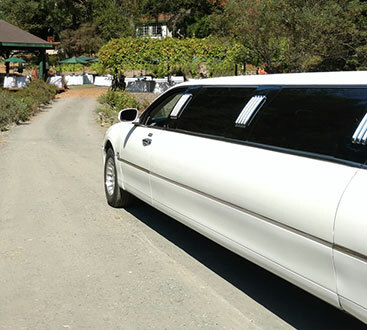 Clean, comfortable, quiet and fully stocked, your airport transportation with Limos of Napa is designed to exceed even your highest expectations. Discover the difference by scheduling your next ride to (or from) the airport with us or booking a private wine tour through Sonoma or Napa Valley. We promise safe travel with a smile. ©2018 Limos of Napa - Do not copy. All rights reserved.